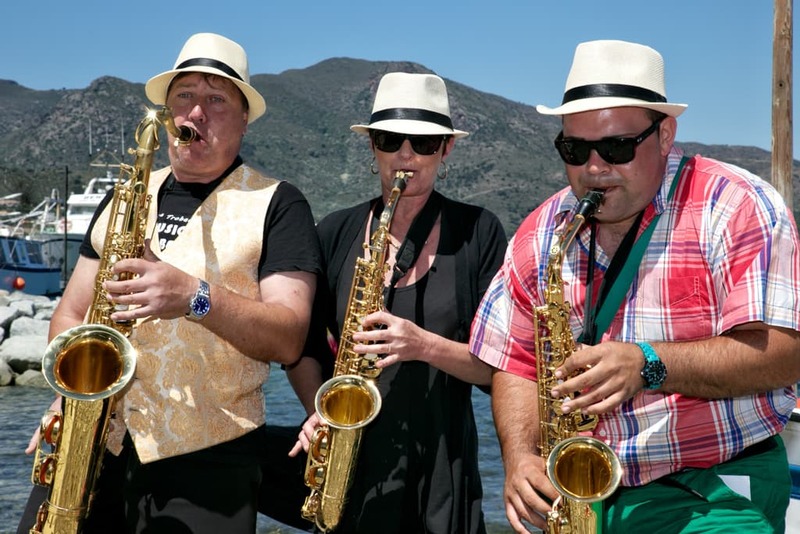 The 9th edition of TRAMUNTANart will be held in El Port de la Selva from June 1st to 9th. 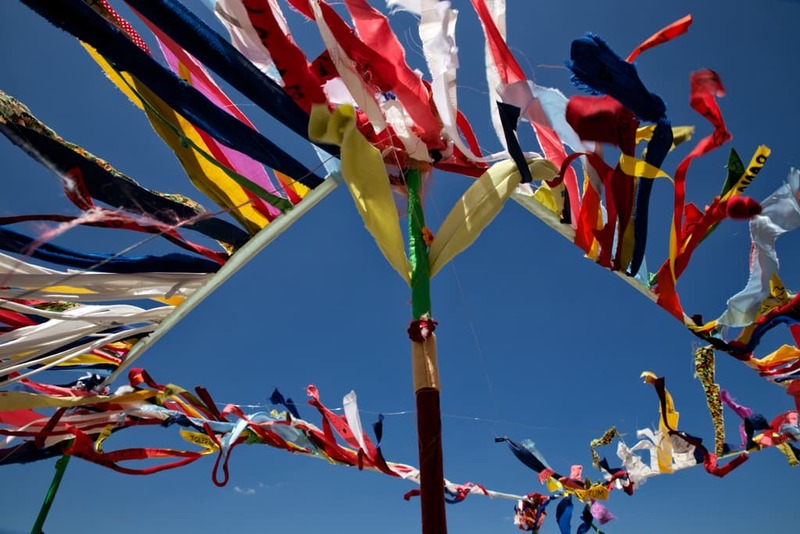 Participation is open to artists of any age and nationality and any artistic discipline: sculpture, installations, photography, dance, performance, poetry, music, etc., giving priority to installations and outdoor events. Due to limitations of space, only one work per discipline can be presented. 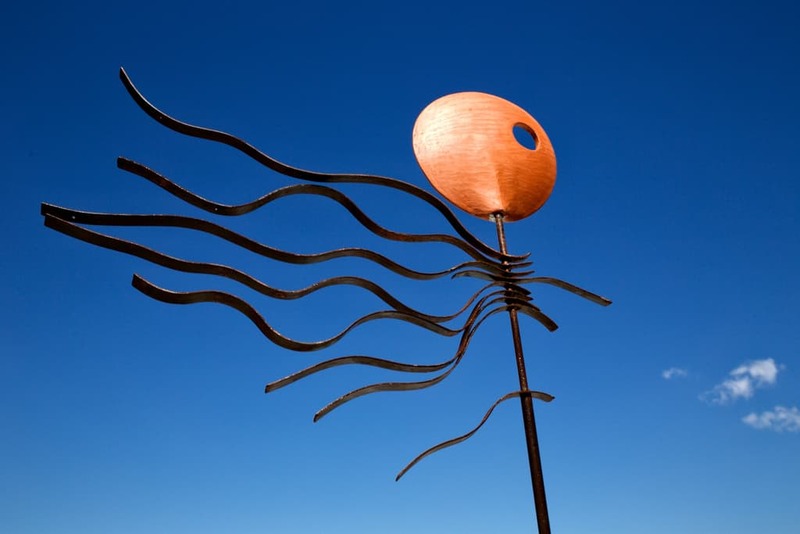 The theme of the work must be related with the tramuntana wind and its consequences and may not have been exhibited previously. Registration is free of charge and obligatory. 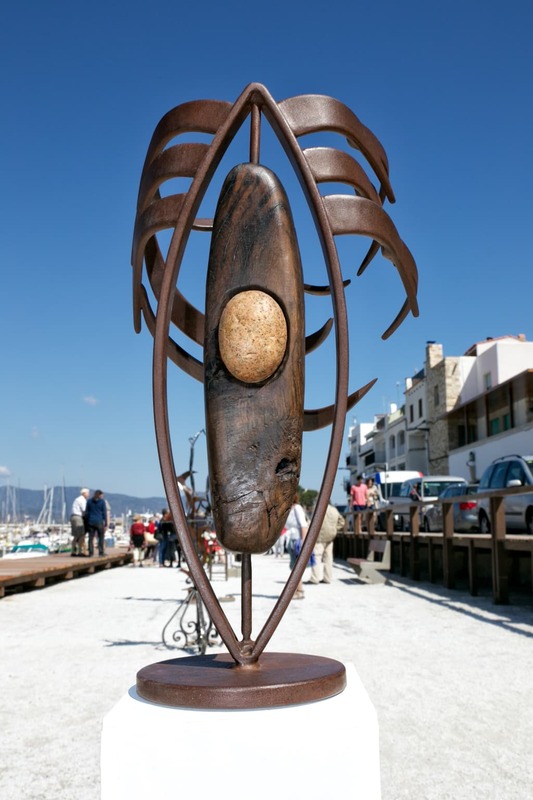 It is necessary to complete the registration form, submit a photograph and a description of the work, and send them to the e-mail address tramuntanart@elportdelaselva.cat or the Town Council of El Port de la Selva at Carrer Mar 1, 17489 El Port de la Selva. The deadline for submitting registrations will be May 2nd. Registrations may be individual or collective. Priority is given to works and installations designed for outdoor exhibition (the beach, Passeig del Mil·lenari, squares, trees, etc.) The indoor exhibition spaces are limited. A map will be published with the programme of the TRAMUNTANart , the location of each work and the artist’s details. Each artist will be sent a digital version, along with an invitation to re-send it to anyone they may consider appropriate. 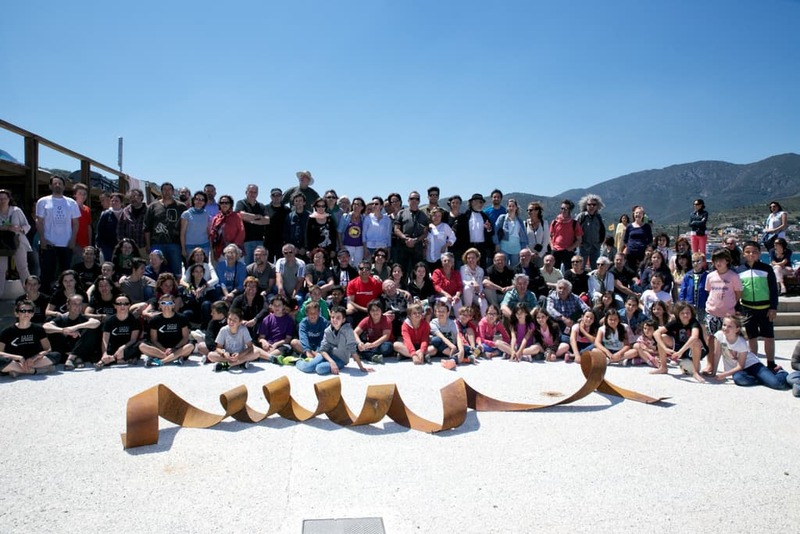 The artists may begin to assemble their pieces from 10:00 on Saturday June 1st – in the event of needing a particular assembly, please contact the organisation. All the works must be assembled by 17:00 on Saturday June 1st. The inauguration of the exhibition will take place on Saturday June 1st at 19:00. On Sunday June 2nd an apéritif session will be held to offer an exchange of points of view, opinions and experiences between the artists and the interested public. It will be necessary to bring a stone, which will serve as the presentation card of the work, with the artist’s name and the title of the work. TRAMUNTANart is not a fair or a competition. There is no economic remuneration for participation. On Saturday June 1st a space will be provided for the participants in Tramuntanart 2019 to sell their works. The sales will be on the artist’s account: the organisation will not intervene in any way. 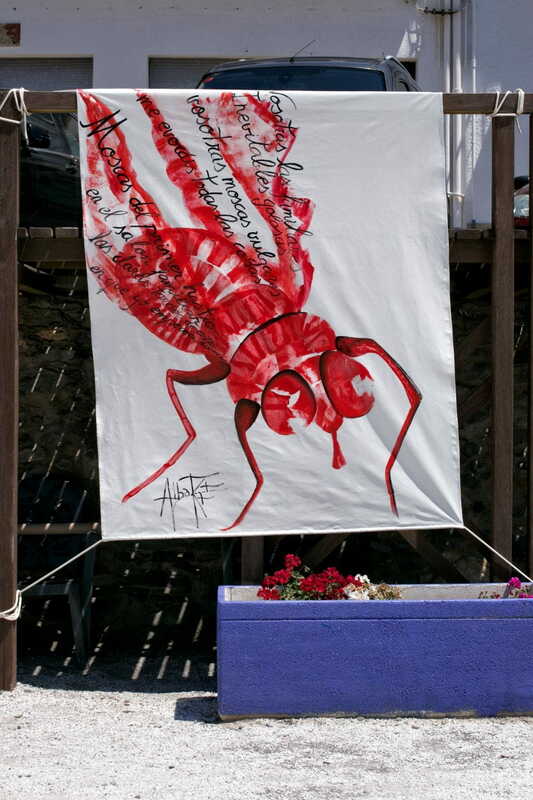 During Tramuntanart, the artists may leave any promotional material they wish in the information spaces and the tourism office of El Port de la Selva. There will be security surveillance for the works. The organisation has contracted a civil liability insurance policy, but there will be no insurance coverage for loss, theft or deterioration of the works. The organisation accepts no liability for any possible incidents not covered by the insurance policy. Participation in TRAMUNTANart entails the acceptance of these rules. 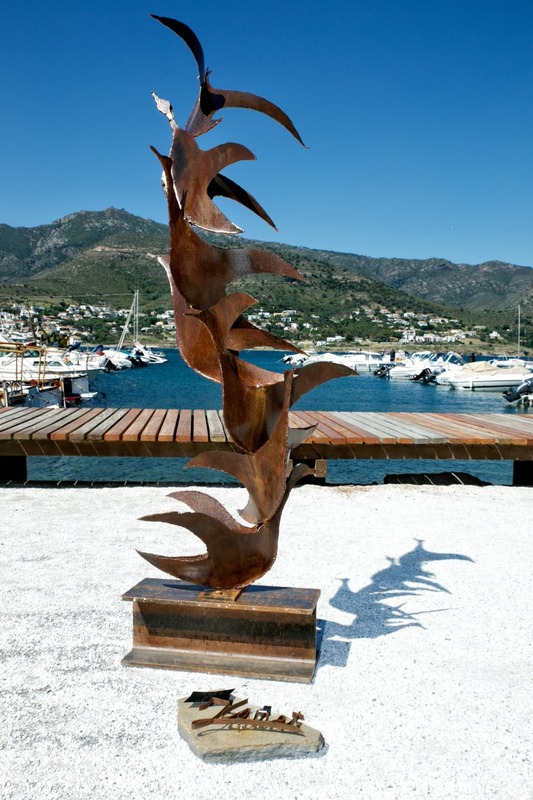 The objective of this exhibition is to convert El Port de la Selva into a place of creativity where artists can develop their proposals related with the tramuntana wind. 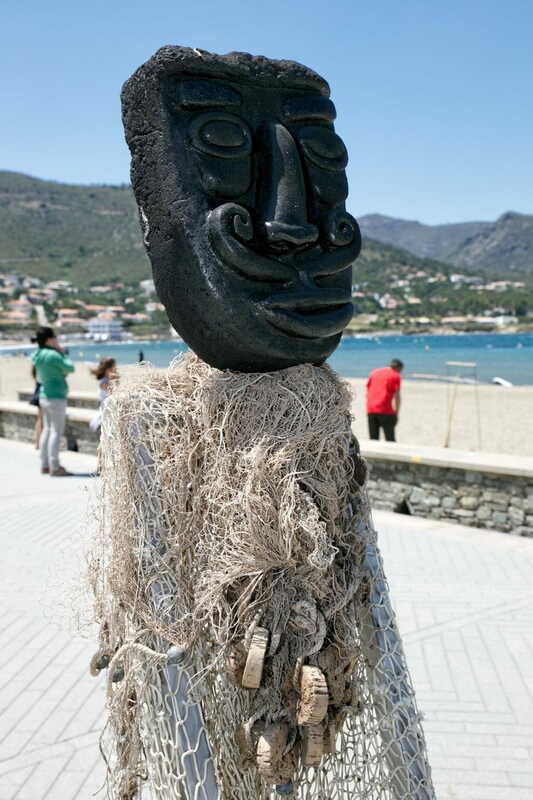 The Town Council of El Port de la Selva is the organiser of the exhibition, by means of a working group formed by artists of different disciplines. 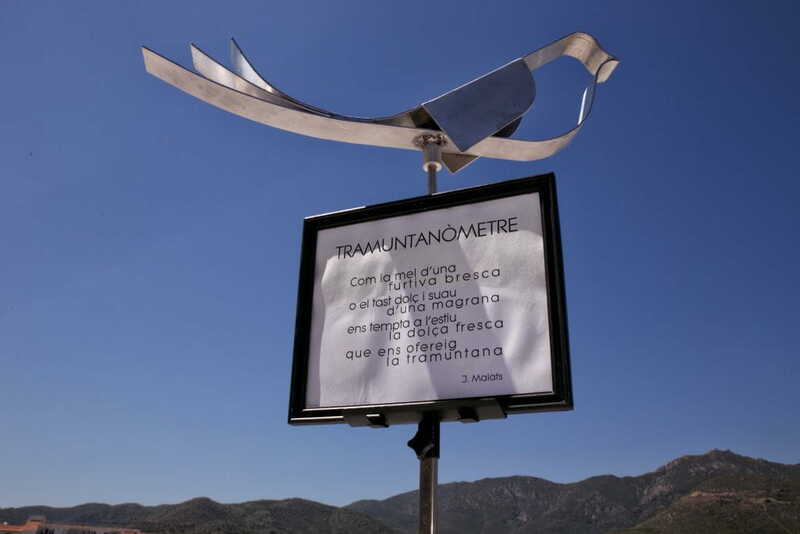 The theme of the exhibition, as in all its editions, is the tramuntana wind and the artists’ experiences of it: personal interpretations of any factor related with the tramuntana, how it acts, how it affects people and the surroundings. TRAMUNTANart has the participation of a guest artist, different each year, who takes charge of illustrating and promoting the image of that year’s TRAMUNTANart. 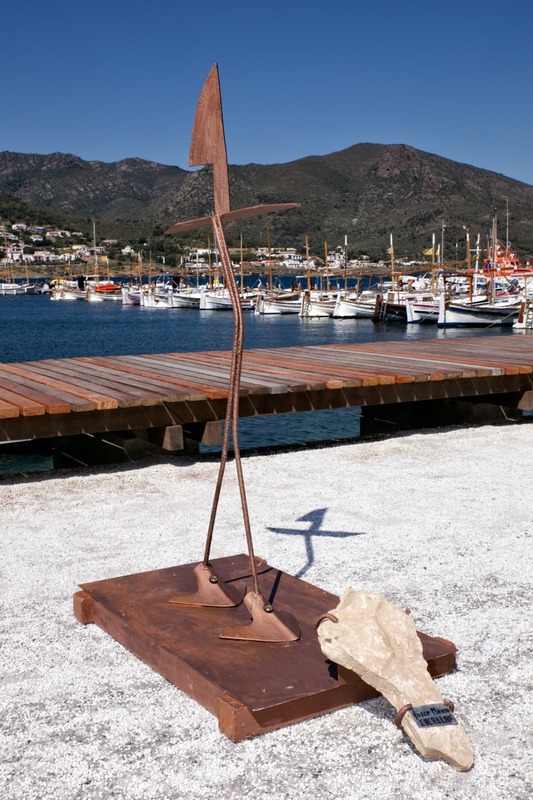 Priority is given to proposals of outdoor works, since the essence of TRAMUNTANart is the art experience in relation with the tramuntana wind. Being fully aware of the difficulty of exhibiting works created on certain supports, the organisation places at the artists’ disposal various indoor premises along with the possibility of selecting a location for special actions. It is obligatory to make a reservation, stating the basic details of the artist and the work. A selection will be made of all the works, and on May 10th each artist will be informed of whether or not their proposal has been selected. 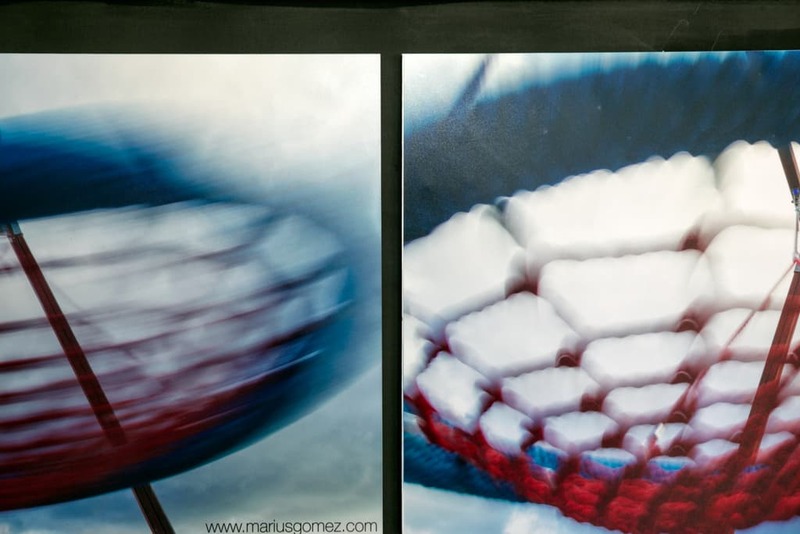 Publication of the exhibition and the artists individually will be made on the social media (before the inauguration, every day we will promote the work of one artist) on the basis of the digital information provided (Internet addresses and links). A map will be created with the location of the works and the details of the artists; along with the map, an invitation will also be sent by e-mail to the artists in order for them to send it to anyone they may consider appropriate. 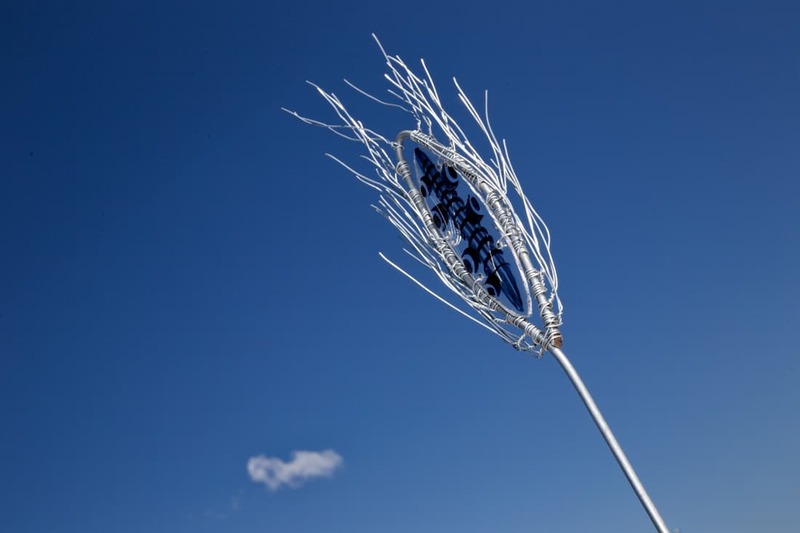 The artists may begin to assemble their pieces from 10:00 on Saturday June 1st. In the event of needing a particular assembly, please contact the organisation. 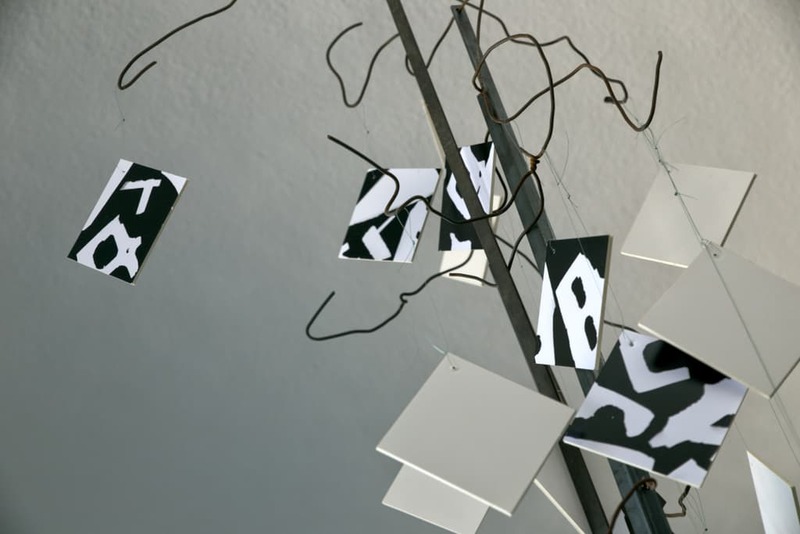 Each artist is responsible for the assembly and disassembly of their work. The place occupied must be left in good conditions. All the works must be assembled by 17:00 on Saturday June 1st. The exhibition will be opened on Saturday June 1st at 19:00, with a circuit of all the works (it would be appropriate for each artist to be alongside their work), followed by a performance and a glass of cava for the artists and the interested public to exchange points of view, opinions and experiences. On Sunday June 2nd an aperitif session will be held with the purpose of continuing to exchange experiences. The works will be exhibited from Saturday June 1st until Sunday June 9th at 18:00. (If any artist wishes to recover their work on Sunday 3rd, they will have to notify this to the organisation previously). WE UNDERSTAND THAT ANY ARTISTS WHO HAVE NOT RECOVERED THEIR WORK BY JUNE 30TH HAVE RELINQUISHED THE WORK AND ASSIGN IT TO THE ORGANISATION. The displayed works cannot be removed from the exhibition until the end of the exhibition. There will be no economic remuneration for the artists’ participation. The works may be sold on the artist’s account, with no intervention by the organisation. Each artist may provide information, catalogues, etc., which they may leave at the information points. It is planned to prepare a space for the sale of participants’ works at Tramuntanart 2019 on Saturday June 8th from 11:00 to 20:00.